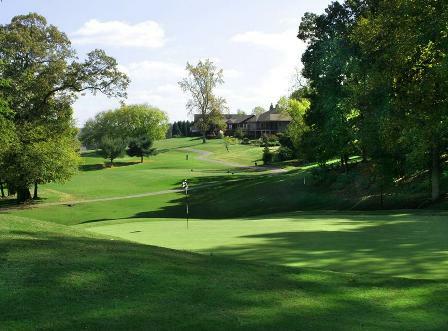 Cedar Hills Golf Club is a Public, 18 hole golf course located in Lenoir City, Tennessee. Cedar Hills Golf Club first opened for play in 1940. The course was designed by Gene Armstrong. 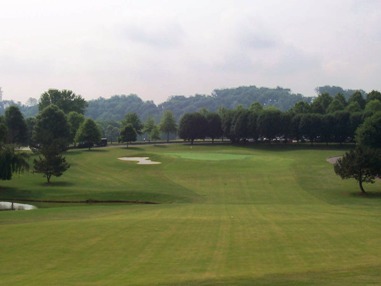 In 1974, the back nine was developed and the golf course became an 18-hole layout. The fairways are narrow, and water hazards come into play on ten holes. 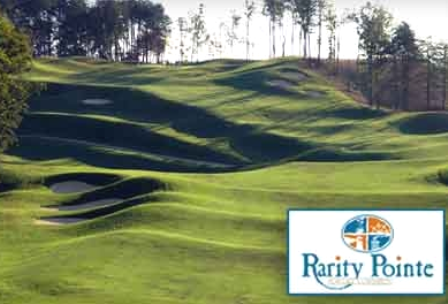 Cedar Hills Golf Club, Inc. plays to a par-70 and maximum distance of 5,659 yards. The course rating is 66.0 and the slope rating is 112.  Cedar Hills Golf Club closed in 2008.